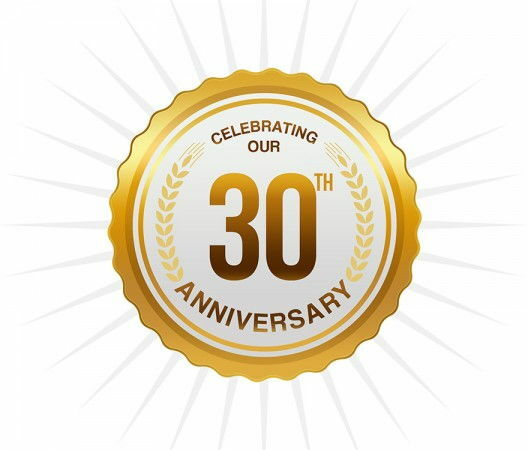 Established for over 30 years, Acorn Storage Equipment are specialists in pallet racking, shelving and mezzanine flooring. We are proud to employ a long-serving, experienced and qualified team to ensure exceptional service. Acorn Storage Equipment provides a full pallet racking service: from off-the-shelf new and used pallet racking and storage through to professional design, supply and installation of pallet storage systems. We believe our success is in our adaptability, long-standing expertise and bespoke approach; whether you want a complete design and build service or simply the supply of high quality new or used pallet racking, Acorn Storage Equipment is your ideal choice. Acorn Storage Equipment Stocks the largest quantities of used pallet racking in the South East, meaning we can turn around decisions and jobs considerably faster than other pallet racking companies. In our warehouse, we hold all major brands of racking and shelving, including: Link 51, Dexion, Redirack, Stow, Hi-Lo and Apex. We are also a competitive purchaser of surplus pallet racking, paying good rates as well as offering a removal service if required. 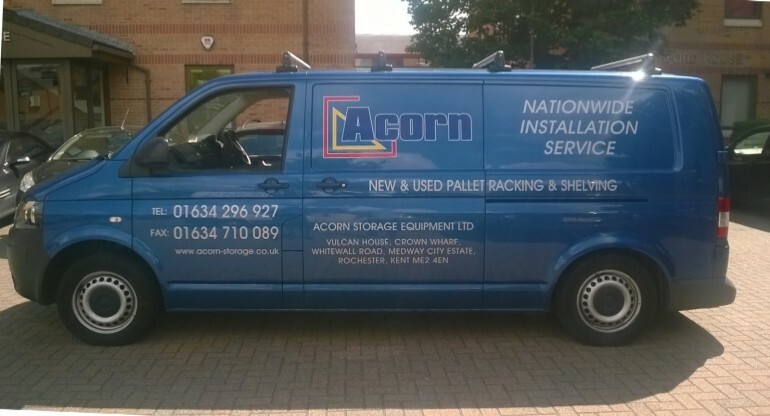 Acorn Storage Equipment employs a highly qualified, experienced and professional team of storage designers, installers and consultants that we know we can rely on to deliver consistent, high quality workmanship and customer service. The whole team works hard at every aspect of the business, maintaining our reputation as one of the UK's leading suppliers, installers and buyers of commercial storage from all leading brands in the industry. 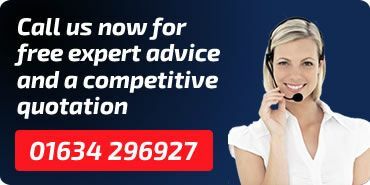 Based in Medway in Kent, we are situated close to the M2, M20 and M25 motorways, putting us in the ideal position to do business throughout the UK.